Puig Cupula Touring Yamaha FJR1300 Dark #1281H NEW in BOX LQQK! 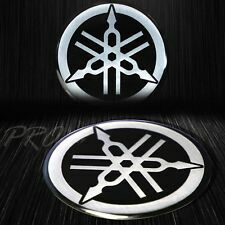 Yamaha FJR1300 A/AE/AS/ES 2001 - 2018 Motorcycle Engine Guard R-GAZA Crash Bars 'Police' Model. Our new compact and solid model of crash bars perfectly fits all FJR1300 model years and modifications (with semi-automatic YCC-S transmission or without). Removed from 2006 fjr 1300 for taller one in good cond. 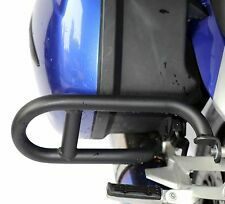 Yamaha FJR1300 2006 - 2018 Motorcycle Engine Guard R-GAZA Crash Bars (with Sliders). 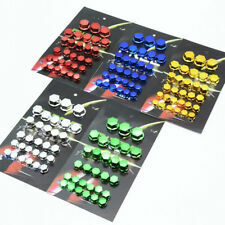 •Crash bobbins (the sliders in the uppermost bolt) are included. 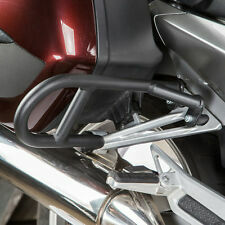 Our compact and solid model of crash bars perfectly fits Yamaha FJR1300without semi-automatic YCC-S transmission. THIS IS FOR PART # 5vs-2830n-00-00. BUY IT NOW. National Cycle revolutionizes windscreen performance with the VStream® Windscreen! The passenger's comfort is improved as well. Lexan® polycarbonate is used for outstanding optics and impact strength 23X better than acrylic. FJR 1300 FJR1300. OEM NEW FAIRING 2005. WASHER LEG SHIELD. OEM part number 5VS-28323-00-P1. 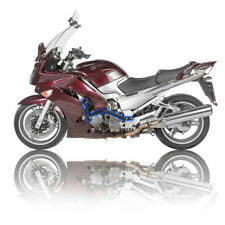 OFFICE USE: LTR-RP 2012YAMAHAFJR1300-01430. ITEM MUST BE FULLY INSPECTED AND YOU MUST TAKE FULL RESPONSIBILITY/Liability before installation. Model: FJR 1300. 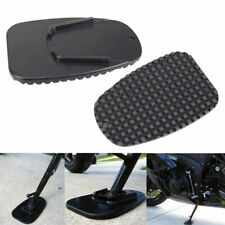 You are purchasing a NEW Yamaha 1MC-2835K-00-P4 fender/fairing. Make: Yamaha. This item is considered NOS and may show signs of storage but are NEW. It does have cracks, broken mounting tabs, and scratches as shown. 08 Yamaha FJR 1300 AS ABS used motorcycle parts for sale - YouTube. Scroll to the bottom of page for a video of the bike in good running condition before it was disassembled. 2007 Yamaha FJR 1300 With ABS & Electronic Clutch - YCC-S - Only 7k Miles! YAM 07 FJR13 A000955 Bucket. We are happy to accommodate your needs. Feel free to request a quote. FJR1300A TOURING WINDSHIELD. TOURING WINDSHIELD. SEADOO - KAWASAKI - YAMAHA - HONDA - CAN-AM - SUZUKI - HSR-BENELLI. 2009-2012 FJR1300 MODELS. 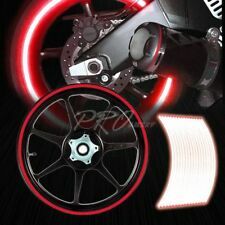 NEED POWERSPORTS PARTS?. 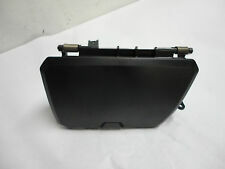 THIS IS A GENUINE YAMAHA RIGHT FRONT LOWER 1 BODY (COWLING 2) FOR A2007 YAMAHA FJR1300MOTORCYCLE. This item has rash all over and cracks. (see pics). These parts are off of a running and riding 2012 Yamaha FJR1300 with 13610 miles on it. It may fit other models and years. We have parted out a complete 2012 Yamaha FJR1300. 2005 FJR1300 Front upper fairing. Part is in good working condition. Any problems will be stated below. PROBLEM(S) WITH PART:Left upper mount point is broken. (8212) (1.5). National Cycle Vstream Windscreen. Windscreen: VStream. National Cycle revolutionizes windscreen performance with the VStream Windscreen! The passenger's comfort is improved as well. Reduced wind noise. less turbulence. superior strength. perfect style. Made of durable polycarbonate construction. Windshield for 2013 and newer models features FJR logo at the bottom. 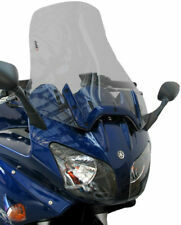 New Genuine Yamaha FJR1300™ Touring Windshield. They have never been mounted or used in anyway. 1 x Clear Gel Emblem Decal. Application for (Compatibility Chart is for Reference ONLY! ). This tail fairing has scratches. 9.11.7 RM2606 POLE8. We are very easy to work with! It is VERY important to double check that the part you need is actually the part you are buying in the condition you are comfortable with. We can also process CREDIT CARDS over the phone! 2013-2017 FJR1300 MODELS. TOURING WINDSHIELD. Windshield for 2013 and newer models features FJR logo at the bottom. FJR1300A / FJR1300ES WINDSHIELD. SEADOO - KAWASAKI - YAMAHA - HONDA - CAN-AM - SUZUKI - HSR-BENELLI. 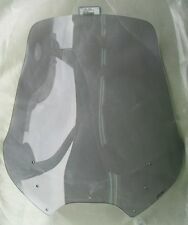 2013-2019 YAMAHA FJR1300 OEM WINDSHIELD This is a factory OEM windshield. There is a 3" scratch down low on the side of the windshield. It can be seen clearly in several of the close-up pictures. The scratch does not affect the usability of the windshield and is not directly in the field of vision. Feel free to message me with any questions. 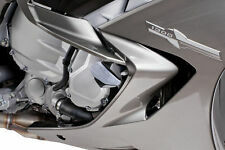 FJR 2014 factory wind screen shield. OEM Yamaha 2003-12 FJR 1300 engine stator left side crank case cover, see photo for scrape, otherwise good condition. This item has scratches, scuffs and a broken tab. (see pics). These parts are off of a running and riding 2012 Yamaha FJR1300 with 13610 miles on it. It may fit other models and years. We have parted out a complete 2012 Yamaha FJR1300. N20301 - CLEAR, QUANTUM COATED. NATIONAL CYCLE VSTREAM WINDSCHEEN / WINDSHIELD - NEW IN BOX~. 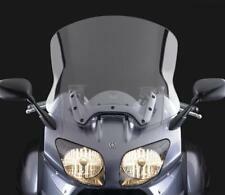 National Cycle revolutionizes windscreen performance with the VStream® Windscreen! The passenger's comfort is improved as well. Cycle Reapers. 9:00am to 5:00pm EST. Any problem with an item must be reported within warranty period. OFFICE USE: LTR-RP 2005YAMAHAFJR1300-00481. ITEM MUST BE FULLY INSPECTED AND YOU MUST TAKE FULL RESPONSIBILITY/Liability before installation. 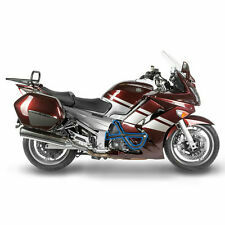 Removed From: 2010 Yamaha FJR1300A ABS with 58801 miles. This center tail fairing is in great condition with normal wear. The tabs are in tact so it will mount like it should. 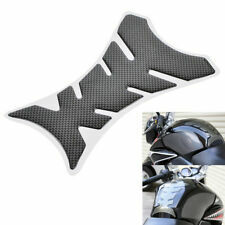 07 Yamaha FJR 1300 Front Fairing Batwing Mount Bracket. 2007 Yamaha FJR 1300 (burgundy) 2457 Fallen Cycles - YouTube. Removed From: 2007 Yamaha FJR1300A with 62,175 miles.